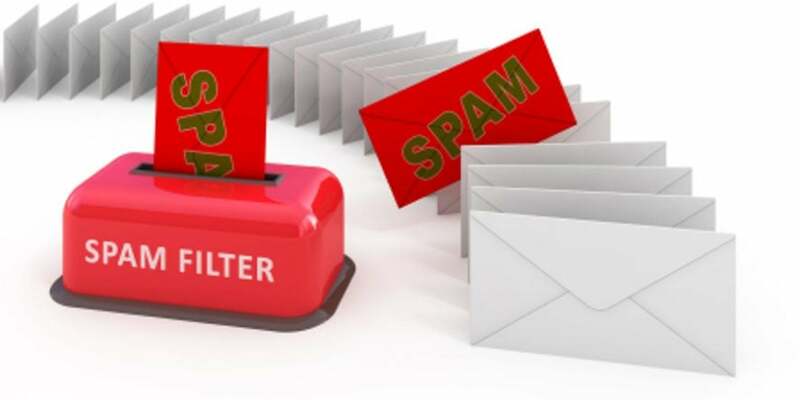 When it comes to email marketing and email newsletters many business owners fear sending them as they fear that they will end up in the spam filters of the receivers email inbox and their newsletter will never be seen – this is why we have put together these top tips to help you avoid the spam folder with your email newsletters. Firstly have a look at your image and text ratio, try not to have the image taking up any more than 50% of the email newsletter as this is often a reason that a spam filter may block you. Also, in the inbox of the receiver it will come up as black box and you will quickly lose their interest if they haven’t got the time to download the image. Think carefully about what you put in your subject line because using lots of pound signs, writing sale or bargain, and similar spammy language in your subject line can often be a first class ticket for your email newsletter to go straight to the spam folder and for it to never be seen again. Avoid the use of video or flash in your email newsletters because it can slow down the loading of the newsletter and spam folders love it. Instead include links to a video on your website or social media platform if you really want the receiver to see the video. While some experts will recommend you don’t purchased lists at all this is something I have done and it does work for me, but I do not put those purchased email addresses straight into my mailchimp account, instead I email them first and look into what they do to build a relationship before adding them to the newsletter list. On that note, it is important that the reader can clearly see how they can opt out. Not only is this now a legal requirement, it is also a nicer way to deal with your contact and makes you seem less pushy immediately. Do not cram your newsletter full of keywords, this should feel personal to the reader and not be written for the benefit of Google. This is not only a massive turn off for the reader but it will get your email newsletter sent straight to the spam box too! If you need help with creating email newsletters for your business just give us a call, we would be more than happy to help.